Solar attic fans are a great green investment in the state of Florida. Solar Volusia installs affordable solar attic fans to remove the extremely hot air from your attic, and we service the greater Volusia County, FL area. This results in a much cooler attic temperature which takes a great burden off of your air conditioning system. 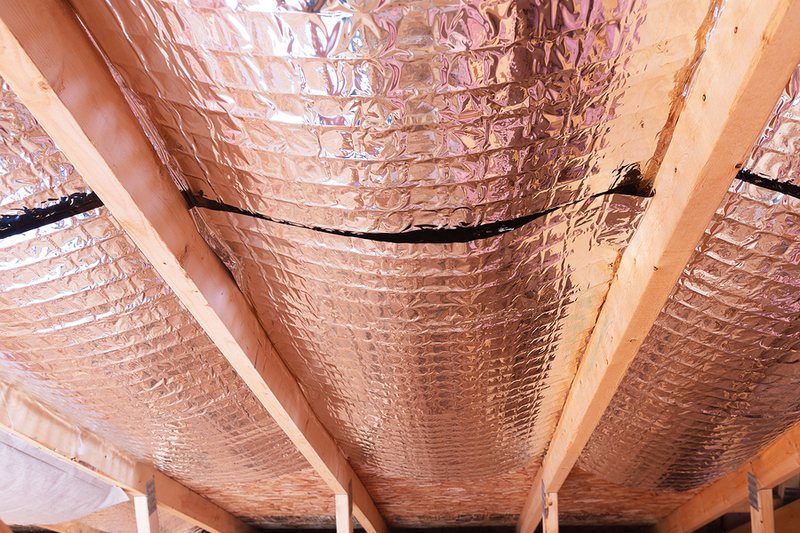 Attics in Florida become very hot and damp in the summertime, and often reached temperatures over 140°. This very hot attic forces your AC to work extra hard to keep your home cool. In order to keep your interior home temperature at a comfortable range of around 78°, your home has to fend off that hot attic air that is just above your ceiling providing constant pressure throughout the day. This is where solar attic fans in Volusia County, when properly installed, can make a big difference in your home's energy efficiency. 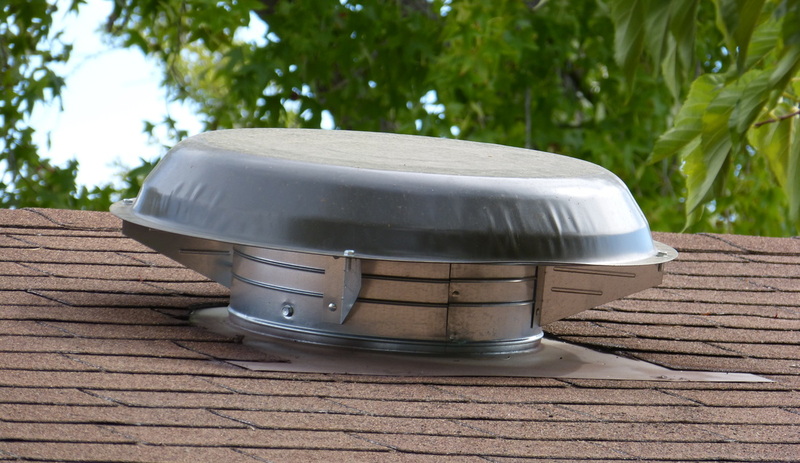 When you remove that extremely hot attic year and siphon it out with one of our attic fans, your attic will maintain much cooler temperatures and thereby providing relief to your AC System. We install these attic fans on the roof of your home, and the fans are powered by the ever present Florida Sun. So Mother Nature that this possible for putting the heat in your attic, but we then use Mother Nature to also take it out. So once these fans are installed, air will be circulating in your attic providing a much better part of your home. So many people don't consider the attic an important part of the home. Most see it as a storage area, and not really a place that requires your attention. However, if you give your attic a little attention it can provide a big difference in your monthly utility bill. At Solar Volusia, we offer the highest quality solar energy products in the market. We do not skimp by trying to sell cheaper products to improve our bottom line. We have built our reputation by offering the highest quality products in the market, and our goal is always to build long-term relationships with our customers. Call Solar Volusia today at 386-319-5777 for a free estimate and free energy analysis. We will come to your business or home, and show you exactly how we can install a solar attic fan to improve your home's energy efficiency.